My Orval, My Orval Day – Photos and words about my visit to and tour of Orval Abbey. Orval Day 2013 – An annual day of Orval tastings, young and old vintages, at the Beer Mongers in Portland, OR. 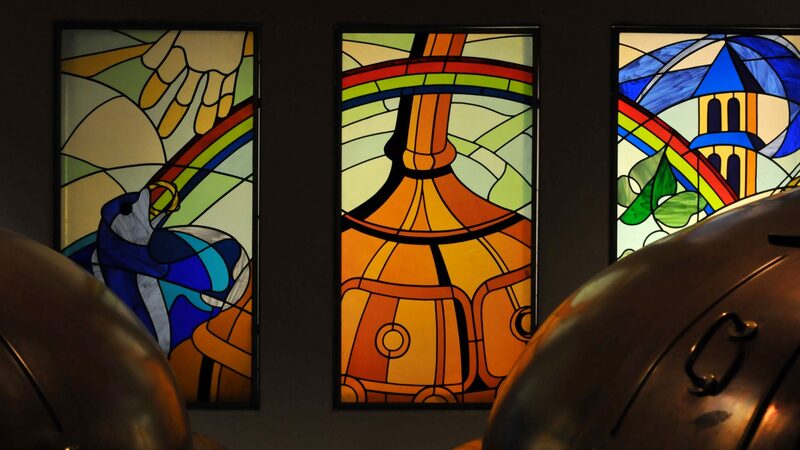 Wonderful Wanderings: Belgian Beer – Brasserie d’Orval – A brief history of the brewery along with some travel tips that I wrote for the Wonderful Wanderings travel site. Petite Orval – A 3.5% ABV version of Orval that is only available at the Abbey, a patersbier. Orval – A 6.9% ABV Belgian Pale Ale that’s brewed with Brettanomyces yeast. It will continue to develop over time and has a fan base that tends to fall into two camps: Old Orval or New Orval.